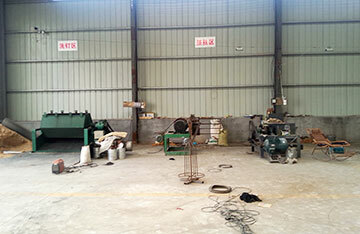 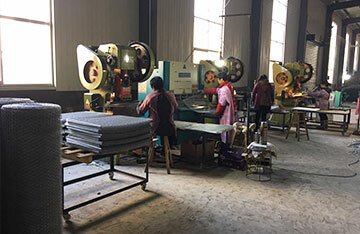 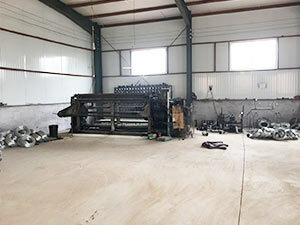 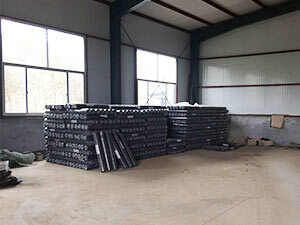 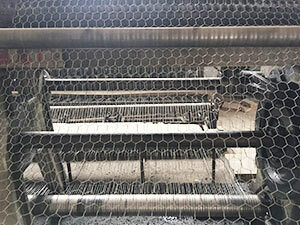 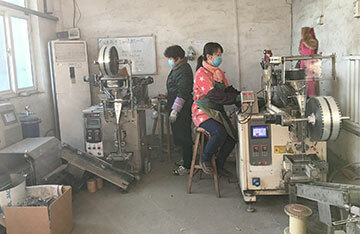 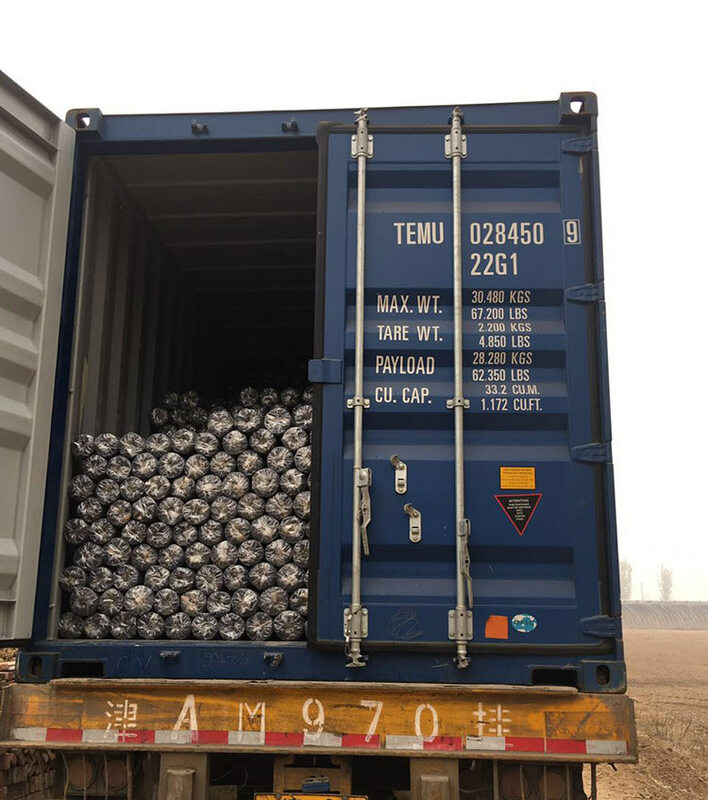 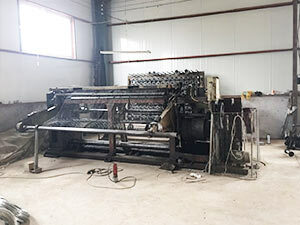 Hexagonal wire Mesh is made of carbon steel wire, electro galvanized wire, hot-dip galvanized wire, PVC coated wire or colored lacquered wire. 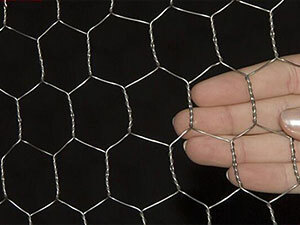 Hexagonal wire netting is mostly used as light fencing for poultry, farms, for birds, rabbits and pet enclosures, tree guards and garden fencing, storage bins and decorative supports tennis courts. 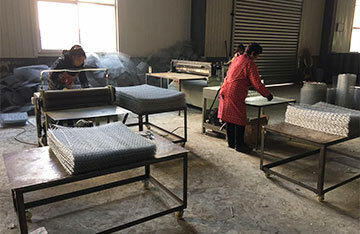 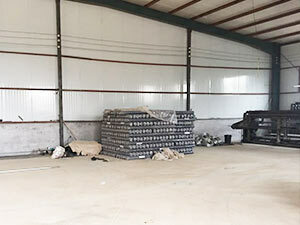 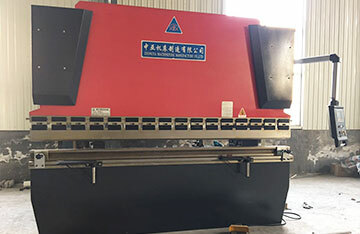 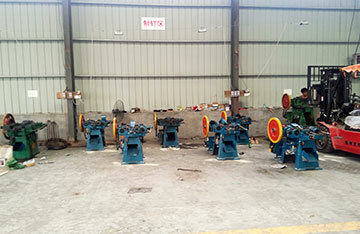 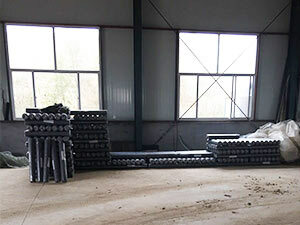 It is also used as wire mesh fabrics for light reinforcement in splinter proof glass and cement concrete, plastering and laying of roads, etc. 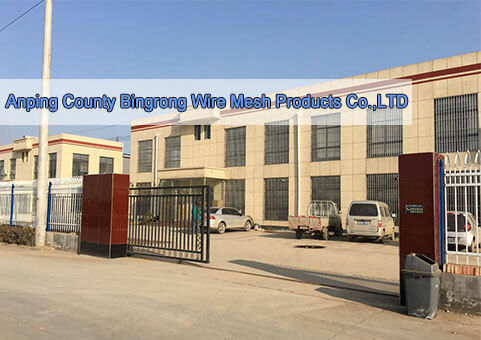 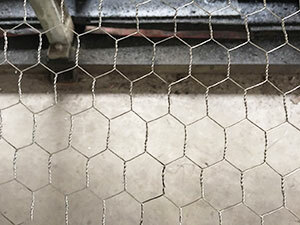 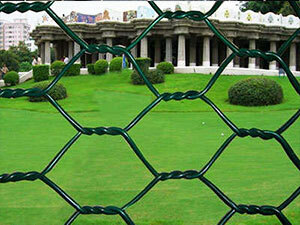 Coloured hexagonal wire netting is used in flower art and crafts.